For idea validation: You have a business idea and just need to get all the details on paper so you can start to really understand whether you have a good business model. For a bank: Do you need a formal business plan to give to your bank as part of your small business loan application? For investors: Are you seeking funding for your startup from angel investors or venture capitalists? For strategic reasons: Does your company need an internal roadmap for growing and managing your business? How you format your plan and how detailed it will depend on why you’re writing it and who will look at it when you’re done. If you’re looking to validate an idea, start with a very simple one-page pitch. If you’re seeking funding, you’re probably going to need a traditional, formal business plan. If you want to use your business plan as a tool for strategic management and growth, write a Lean Plan so you can update it easily and often. Here, you’ll find a checklist for writing each of these types of plans, so you can choose the one that fits your particular needs. If you have any questions, be sure to reach out to us on Twitter @Bplans and we’ll be happy to point you in the right direction. A One-Page Pitch is the simplest business plan you can write. There’s not much difference between it and the executive summary in the standard business plan—though of course, as the name implies, it should fit onto just one page. You can use this version of the business plan to validate your idea (more on that here), or to provide investors with a clear and succinct introduction to your business. 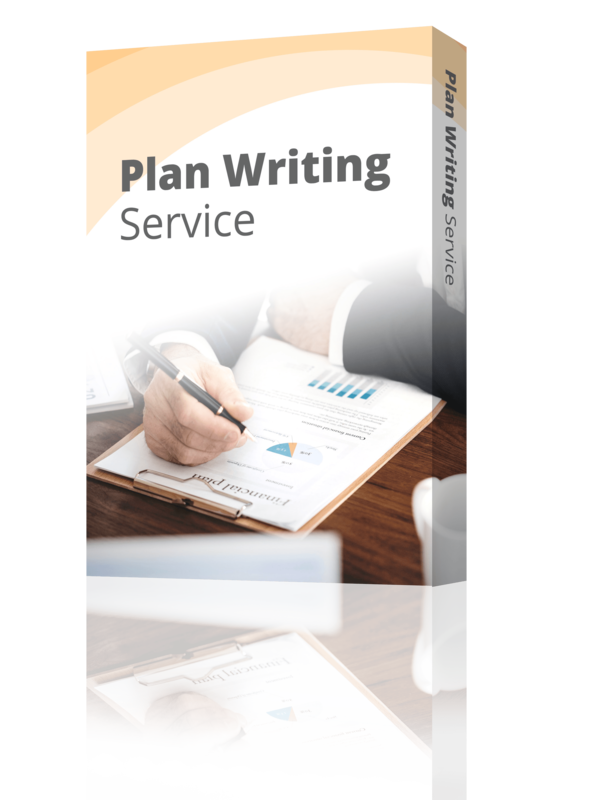 You can also use it to get all of your ideas onto paper and distill your thoughts into the essential business plan elements before you begin writing a standard plan. 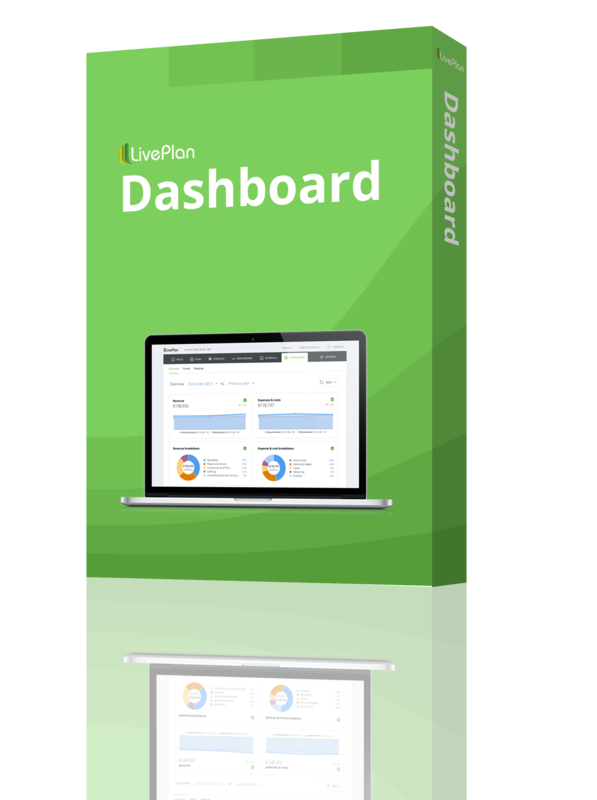 You can create a One-Page Pitch in LivePlan, use this free template, or follow along with the checklist below. Lean Planning is a methodology that will help you grow a better, smarter business a lot faster. While you can use Lean Planning to help you produce a business plan document, you should think of Lean Planning as a tool, rather than a path to a finished product. If you’ve heard of a business model canvas, a Lean Plan is really a better, more useful version of that idea. The goal here is to write a business plan that has more detail than a one-page pitch, but that’s still quite brief. 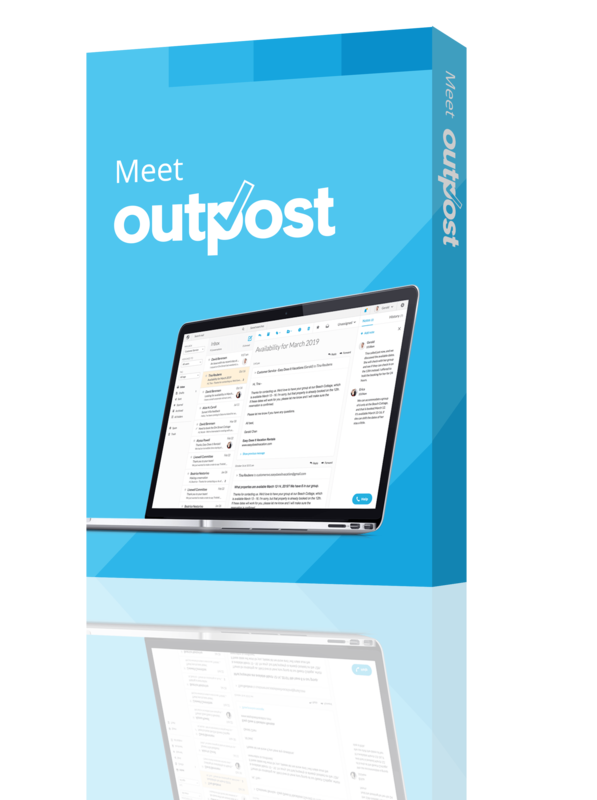 It should be a truly useful tool that you review and update regularly. It’s a great framework for reviewing your financial goals and progress on a regular basis. For more resources on Lean Planning, check out this guide. Do they have the problem you think they have? What do they think of your solution? What’s the best way to sell to them? What marketing tactics will work? What won’t work? For most people who are pitching a bank or an investor, a standard business plan will be the required format for the business plan. This is the version of the plan these investors are most familiar with, and the version that will give them the most information. It contains all the needed business plan components that banks and investors expect. If you want to increase your chances of getting funded, follow this format. Check out our definitive guide on how to write a business plan. 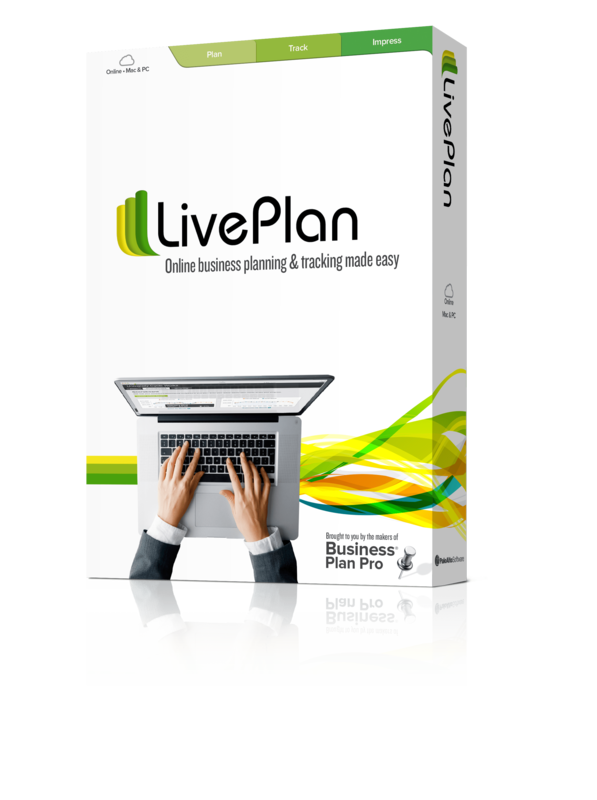 You can also download a free business plan template here, or use LivePlan to walk you through writing an investor-ready business plan. Whatever your reasons are for writing a business plan, you should know that it’s scientifically proven that planning makes you more successful. If you’re looking for more information on how to write a business plan, check out our business plan writing guide. If you have any questions about writing your business plan, or about what format to use, be sure to reach out to us on Twitter @Bplans.